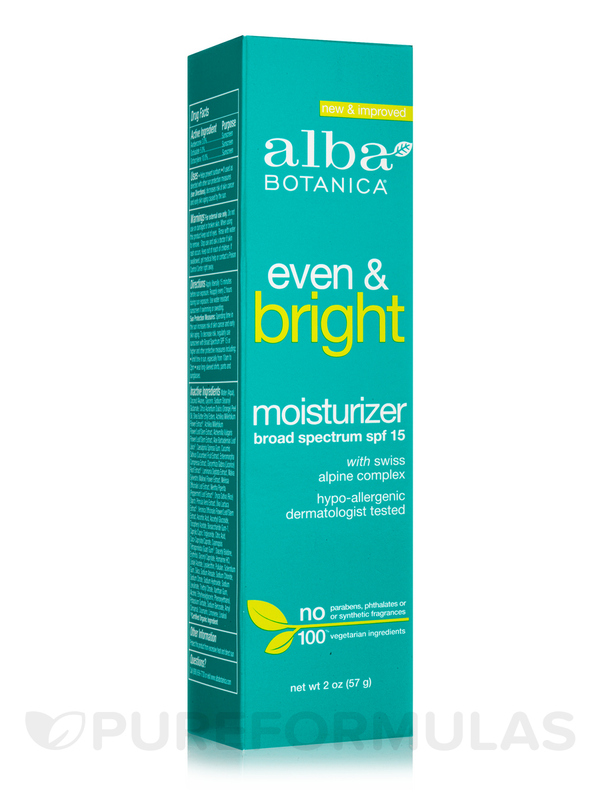 Natural Even Advanced Sea Moss Moisturizer SPF 15 by Alba Botanica is quite runny texture and has kind of strong scent. Show the sun who's boss. 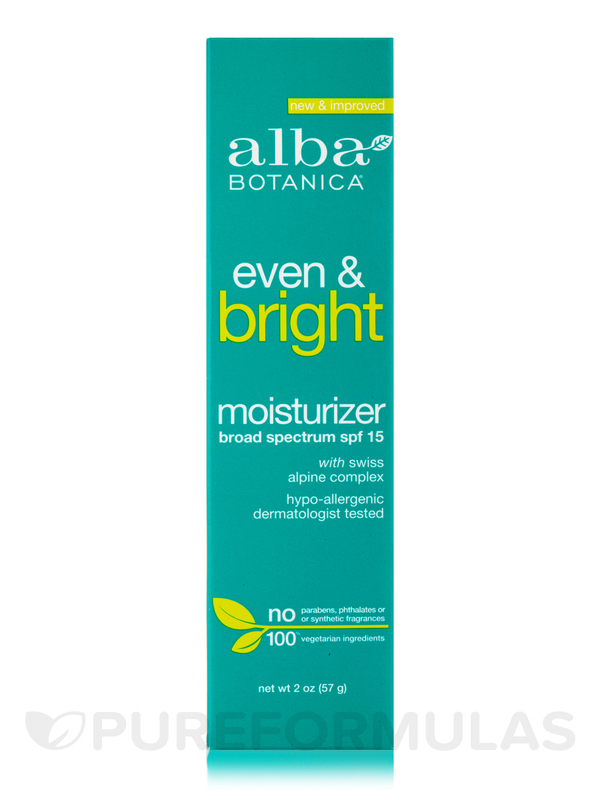 Natural Even Advanced Sea Moss Moisturizer SPF15‚ manufactured by Alba Botanica‚ can protect you against solar damage while gently moisturizing the skin. Natural Even Advanced Sea Moss Moisturizer SPF15 could be great for all skin types. With Alba’s Marine Complex‚ you may be able to enhance your skin’s natural purity. 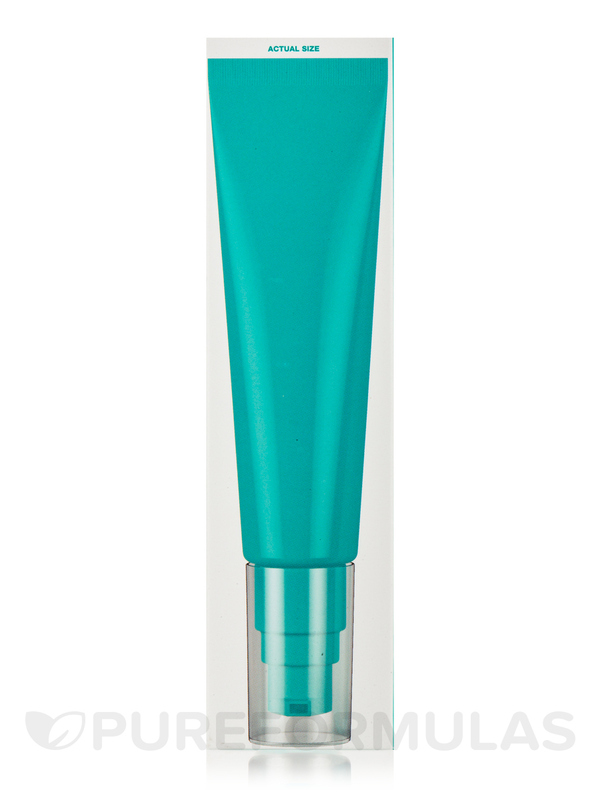 SPF15 helps retain the ability to produce collagen‚ and provides sunburn protection. The skin becomes moisturized‚ and less prone to wrinkles and fine lines. The formula has 7.5% Homosalate that is used as a chemical UV filter. 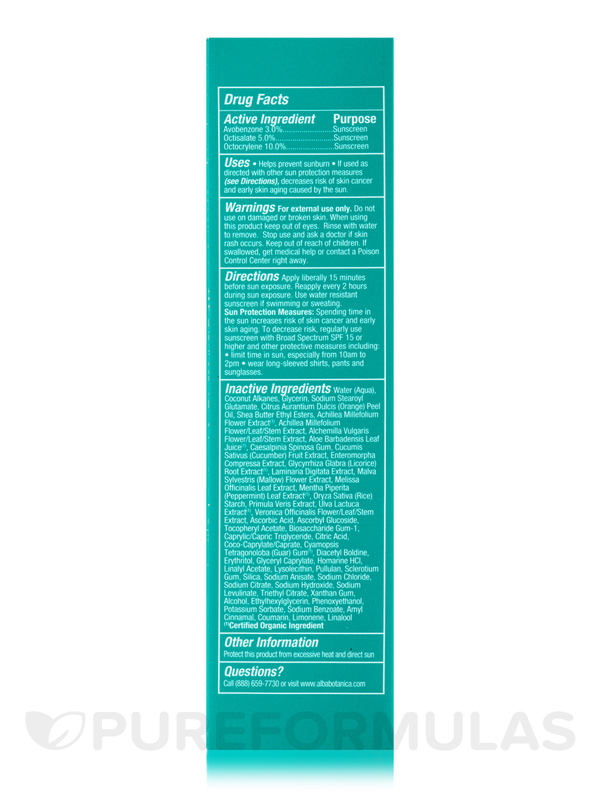 Ethylhexyl Salicylate absorbs ultraviolet light and protects the skin from the harmful effects of exposure to sunlight. 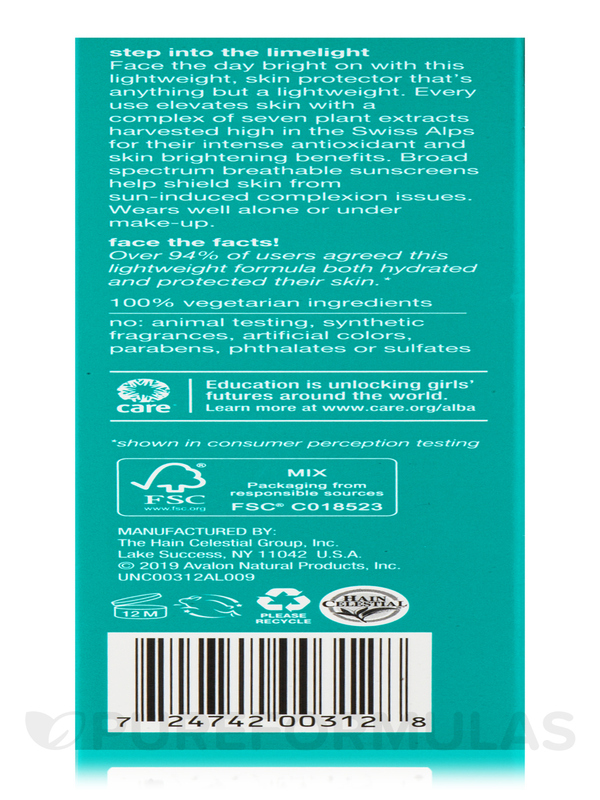 Natural Even Advanced Sea Moss Moisturizer SPF15 has 5.0% Octocrylene that potentially protects the skin from direct sun damage. 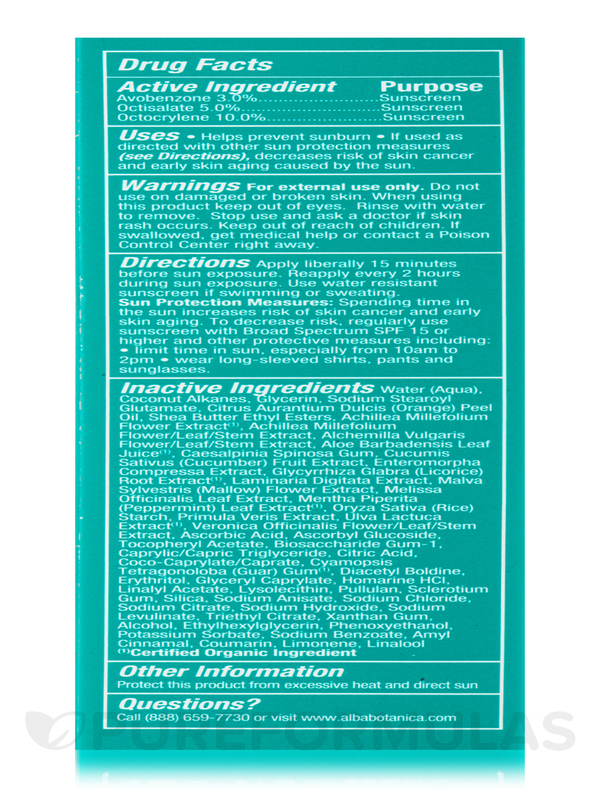 Inactive Ingredients: Aqua (Water)‚ Caprylic/Capric Triglyceride‚ Glycerin‚ Glyceryl Stearate SE‚ Cetearyl Olivate‚ Sorbitan Olivate‚ VP/Hexadecene Copolymer‚ Hydrogenated Palm Kernel Oil‚ Aloe Barbadensis Leaf Juice (1)‚ Camellia Sinensis Leaf Extract (1)‚ Chamomilla Recutita (Matricaria) Flower Extract (1)‚ Chondrus Crispus (Carrageenan) Extract (1)(2)‚ Laminaria Digitata Extract‚ Macrocystis Pyrifera Extract‚ Spirulina Maxima Extract‚ Ulva Lactuca Extract (1)‚ Allantoin‚ Ascorbic Acid‚ Ascorbyl Glucoside‚ Carthamus Tinctorius (Safflower) Oleosomes‚ Cetyl Alcohol‚ Diacetyl Boldine‚ Erythritol‚ Homarine HCl‚ Montmorillonite‚ Panthenol ‚ Sodium Stearoyl Glutamate‚ Tocopheryl Acetate ‚ Xanthan Gum‚ Alcohol (1)‚ Benzyl Alcohol‚ Ethylhexylglycerin‚ Gluconolactone‚ Potassium Sorbate‚ Sodium Benzoate‚ Benzyl Benzoate ‚ Hexyl Cinnamal‚ Limonene‚ Linalool‚ Fragrance (Parfum). (1) Certified Organic Ingredient (2)Sea Moss Extract. Apply daily to clean face and neck. For prolonged sun exposure‚ reapply as needed. Avoid contact with eyes. If contact occurs‚ flush thoroughly with water. Stop use and ask a doctor if rash or irritation develops and lasts. The cream spreads easily and I like the smell. 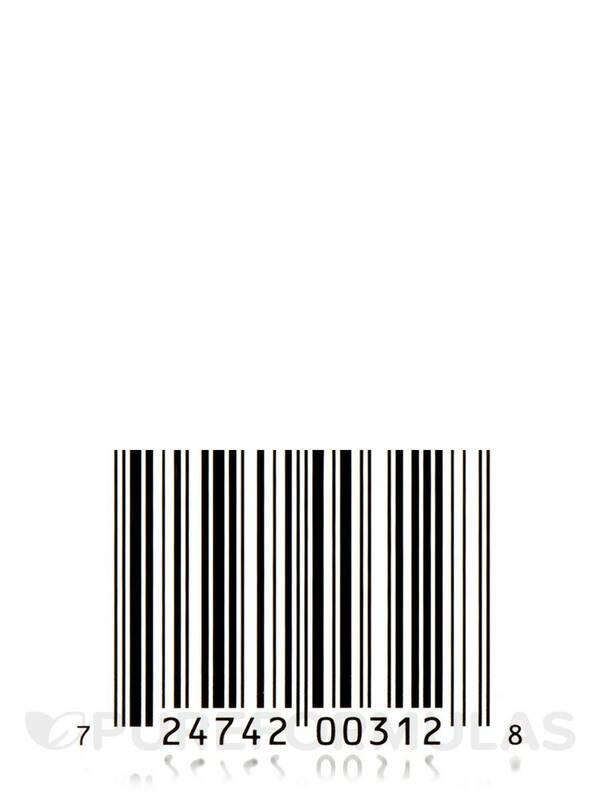 But some people may dislike it. I wish the SPF was higher than 15. 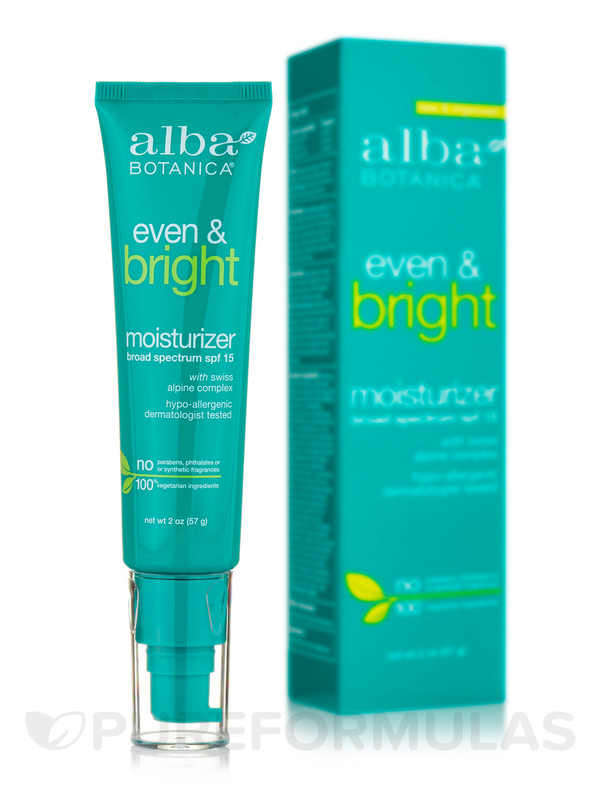 I love that Natural Even Advanced Sea Moss by Alba Botanica non greasy and offers sun protection. 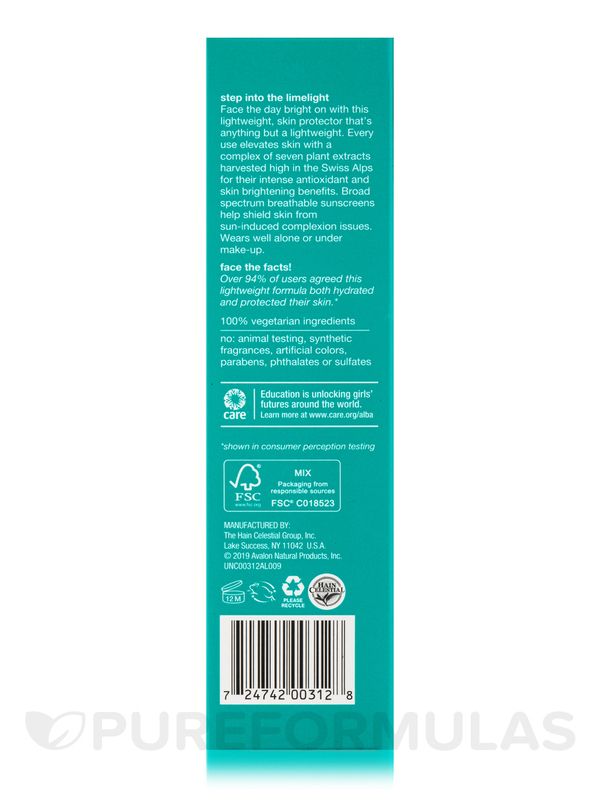 I got started on the Alba Botanica line, using the Hawaiian Scrub, which I actually didn't love. But then I gave their Even Advanced line of products a try, and I love them. 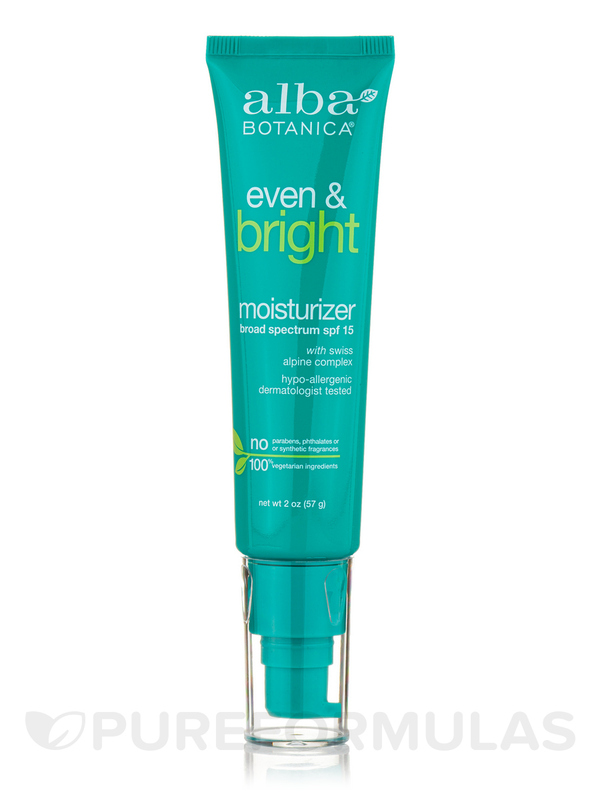 My skin became unpleasant when I moved to San Francisco from the Midwest, and the Alba Even line has completely turned it around into soft but not oily skin without congested pores. As for this particular moisturizer, I have only used it a couple of times now (usually if I am going to be leaving the house I'll choose this over a non SPF moisturizer). I have worn it under makeuup with success, no increased levels of oil or anything. I haven't really tested its SFP abilities at this point - it wasn't overly sunny the times I've worn it out - so it is hard to say how well it will protect in sunnier conditions. All in all, five stars so far. Smells nice. Works great. Works well under makeup. Not oily.